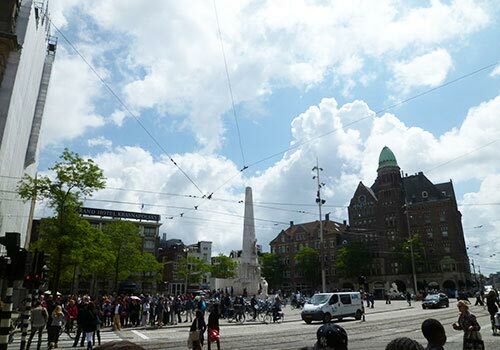 This is part 2 of a 7-part travel series on Holland, including how to travel to Holland, the Dutch culture, Dutch lifestyle, Dutch environment and essential things to know about the country. This section and the next discuss the technical aspects of traveling to Holland. If you’re planning to travel/stay in Holland/Europe in the near future, you should read this. If not, skip ahead to the section on climate below. Schengen Area refers to the 25 European countries that signed an agreement to operate like a single state where international travel is concerned, rather than 25 individual countries. This is to facilitate traveling for EU nationals within the region, and for foreigners visiting the region. This means that traveling to Holland, or Germany, or France, or Sweden, or Switzerland (all of which are in the Schengen Area) subjects you to one single set of regulations (as if you’re just traveling to 1 country), so you don’t have to worry about individual regulations for each country. This makes traveling within Europe a lot more convenient. Here’s a list of all 25 EU countries in the Schengen Area (as of 2011): Austria, Belgium, Czech Republic, Denmark, Estonia, Finland, France, Germany, Greece, Hungary, Iceland, Italy, Latvia, Lithuania, Luxembourg, Malta, Netherlands (Holland is here), Norway, Poland, Portugal, Slovakia, Slovenia, Spain, Sweden, Switzerland. Generally, people from Asia (including Russia, Middle East, Asia Pacific) and Africa require a visa to enter the Schengen Area, while people from United States, Australia, New Zealand, North East Asia, Taiwan, Hong Kong and Singapore have visa-free access for a maximum of 90 days in a 180-day period. To stay longer than that, you need a visa. If you don’t live in any of the countries listed, you probably need a visa. Of course, those from the Schengen area are free to travel to-fro Schengen countries without restriction. The regulations you are subjected to depends on the origin of your passport. Refer to Schengen visa and Visa policy in the European Union to check whether you require a visa or not. If you travel from 1 Jan to 31 Mar in Schengen Area (90 days), you need to stay out of the area for the next 90 days, from 1 Apr to 29 Jun. You can only reenter at the end of 180 days (e.g. 30 Jun). Or, you can travel in/out of Schengen countries from 1 Jan to 30 Jun, as long as the duration of all your stays inside the area does not add up to more than 90 days in a 180-day period. To stay longer than 90 days (in a 180 day period), you’ll need to apply for a visa (which is a whole topic by itself, and quite troublesome. Refer to next section regarding visa). And yes, the staff at the immigration counters do check the number of days, especially the ones at Germany, which I heard can be very strict. There is a (legal) way to work around this restriction though. 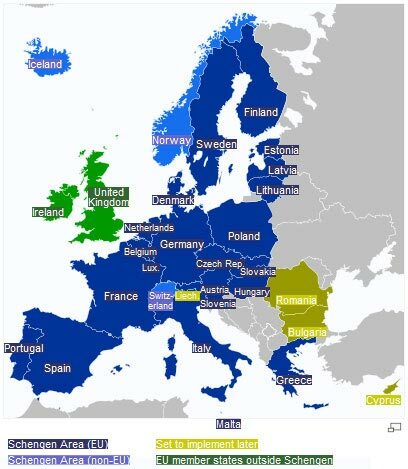 As Schengen only applies to 25 EU countries, there are EU countries not bounded by Schengen rules (refer to the first colored mini-map above). You can travel to an EU country outside of Schengen Area (such as UK, Romania, Bulgaria), and stay there until the 180-day cycle ends, after which you can re-enter the region. It’s cheaper to travel to these countries (with EU budget airlines or InterRail), compared to if you travel all the way back to your home country. Not the most ideal, but it’s better than nothing! At the moment, my tentative plan is to travel within Western Europe for 90 days, go to UK (outside of Schengen) for the next 90 days, then return to Singapore after that. However it’s logistically troublesome (especially because I’m not traveling light) and I need to travel from the UK to Amsterdam before I can return to Singapore, since my return flight has been booked from Amsterdam to Singapore. Also, I heard costs of living is extremely high in the UK (much more so than EU, and EU is already quite costly compared to SG! ), so I’m putting this up in the air as of now. Ideally I’d want to stay in Western EU for the whole of the 6 months, but unfortunately, that’s not going to work since I don’t have a visa. The learning here is to give yourself at least a 3 months lead-time for visa application before your desired travel date. For me, my trip was only finalized in the last minute, so there was little I could work with. Visa can only be applied via the Dutch Embassy in your home country. You cannot enter Holland, then apply for a visa in Holland. This is standard protocol for visa applications all around the world. Reason being to ensure people plan their trips in advance and not stay longer than required. Typically, a fee is involved, along with several documentations, such as your salary slip, letter of employment (if you’re getting a work visa), and so on. 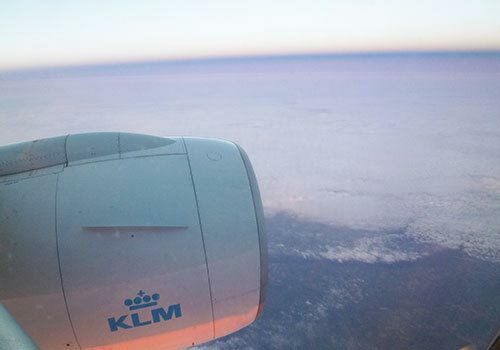 Set aside a 2-3-month lead time for your visa application, because the whole visa application process is quite bureaucratic, with numerous steps to follow (which you can check with the Dutch Embassy in your country). Urgent applications are allowed only on a case-by-case basis (such as the death of family member, urgent business meeting with authorization by your employer) and an extra fee may be imposed. Be ready to (1) Prove you’re able to support yourself during your stay abroad (2) Give a clear idea of what you plan to do in the duration of your stay (3) Show that you’ll return to your home country at the end of your stay. This means evidence of binding ties with your home country like existing residence, familial ties, etc. These are standard things consulates look for before approving a visa application. To be safe, don’t book your ticket until your visa is confirmed. Just because you pay the visa fee doesn’t mean it’ll be approved. There are times when visa applications don’t get accepted. But if you prepare #2 well, you should be fine. For more details, check the Dutch Embassy in your country. Of course, no visa is needed if you become a Dutch resident or citizen, but it’s not easy to do so. Read more: Dutch Nationality Law – Acquisition of Citizenship. The easiest way perhaps is to be with a Dutch partner and cohabit for 3 years (no marriage required), after which you’ll be eligible for Dutch residency. A friend of mine in Holland told me that there are black market services where people offer to be your partner in name, in return for a fee. Amazing! I can imagine this happening in America too where people try to get the green card. I’ve to admit – the whole process of researching on travel regulations, getting a visa, and what not is quite a hassle. Before this, I’ve always been traveling within Asia and never had to stay for more than a month in each country, so I never had to bother with visas and travel restrictions. But now as I plan to stay longer periods abroad, it’s becoming quite a limitation. 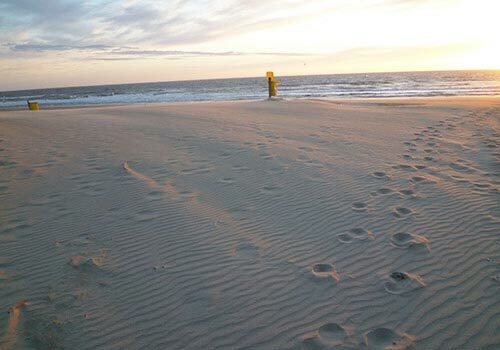 Holland experiences 4 seasons (Spring-Summer-Autumn-Winter). 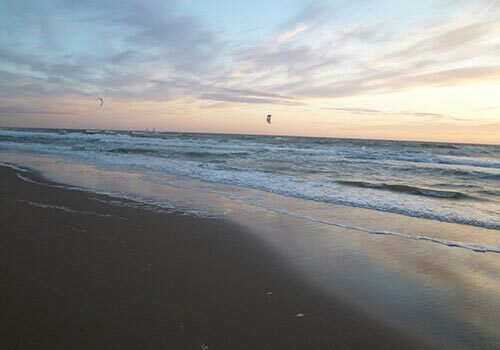 It’s said the best times to visit Holland are Jun-Jul because it’s the summer season (temperature is also the most moderate, at about 20-30 degree Celsius). Weather in Holland can fluctuate quite a bit within a day. For example just last week (third week of June), the weather kept flicking back and forth between rain, to sudden bouts of sun, to sun AND rain at the same time, all within 1-2 hours! I would be getting ready to jog in the morning, upon seeing the sun, only to be greeted by rain when I step out onto the curb or while I’m jogging halfway. Whereas in the winter season (Dec-Jan), I was told by Dutch residents that it’s not uncommon to experience (1) sun (2) snow (3) hailstorm (4) rain (5) cloudy skies all within a day! Talk about an unpredictable weather! 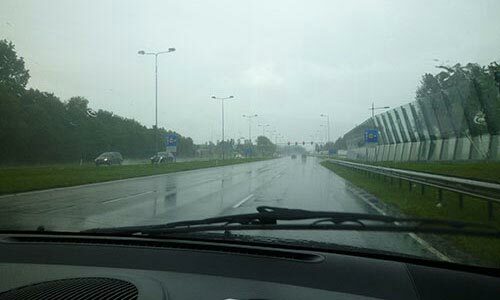 Here, we were setting off for Amsterdam Central and got greeted with grey skies and rain. By the time we reached Amsterdam Central, it was warm and sunny. Check out the beautiful blue skies! Dark, burgeoning clouds loom again after a few hours! At the moment, it’s summer season now (June), and the weather variations can be quite big. During the day, it can get quite hot – At the moment I’m at a cafe writing this post, and it’s so warm that I feel I’m getting a heat stroke! (Imagine 32 degrees, indoors, with no air-con). At night, the temperature cools down quite considerably, going to as low as 11 degrees. If you’re visiting in Jun-Aug, pack clothing for both warm and cold climates, as it can get as cold as 10 degrees at night, and to over 30 degrees in the day. Bring an umbrella and a waterproof jacket/sweater with a cape. The latter is absolutely important. 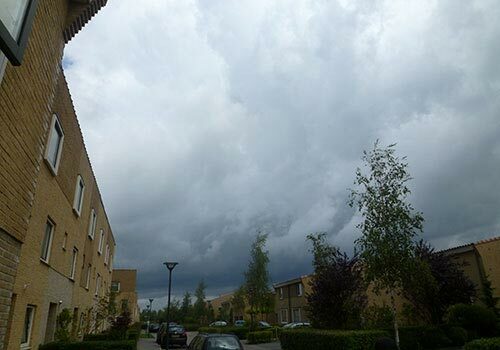 Weather in Holland can be quite unpredictable in that it can suddenly burst into rain with no warning – even during summer. The weather forecast will be your best buddy. Check the reports daily to know how the weather will be on a particular day/hour. Don’t rely on the weather today to predict the weather for tomorrow. Neither should you rely on the weather now to predict the weather in the next hour. The weather here is unpredictable. Having lived in Singapore for the majority of my life, I’ve been accustomed to highly consistent sunrises and sunsets – the sun always rises at about 7 am and sets at 7 pm. 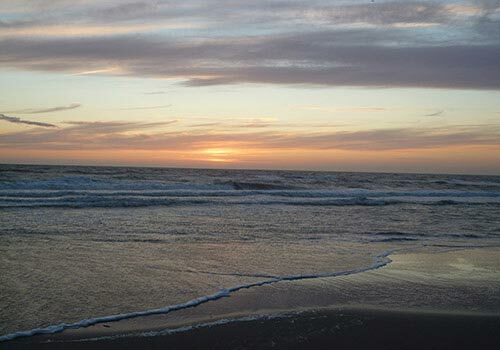 However, in Holland (or countries away from the equator), the sunrises and sunsets have different timings depending on seasons. 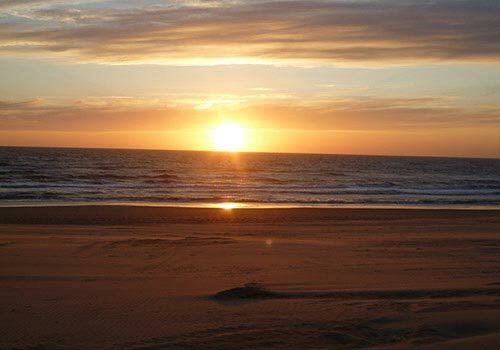 It’s summer now, where the days are the longest – Sun rises as early as 5:20 am, and sets as late as 10 pm (that’s 17 hours of daylight)! In winter months, days are the shortest, with the sun rising at about 8:30 am and setting as early as 4:30 pm (8 hours of daylight). 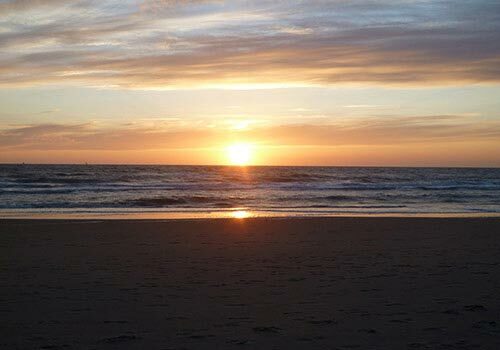 On my second day, I was out enjoying the sunset, and the bright yellow ball of sun was perpetually lingering above the sea for a good 2 hours and more. Compared to Singapore where the sky suddenly turns from night to day (and vice versa) in 15 minutes tops, it’s quite a phenomenon to get used to! For those wondering, the reason why sunrises/sunsets are so quick in Singapore is because it is located right above the equator. Places on the equator experience the quickest sunrises/sunsets in the world.